Home Evans MX2 White Marching Bass Drum Head 18"
Evans MX2 White Marching Bass Drum Head 18"
$40.49 This may be in stock for quick delivery; please call! 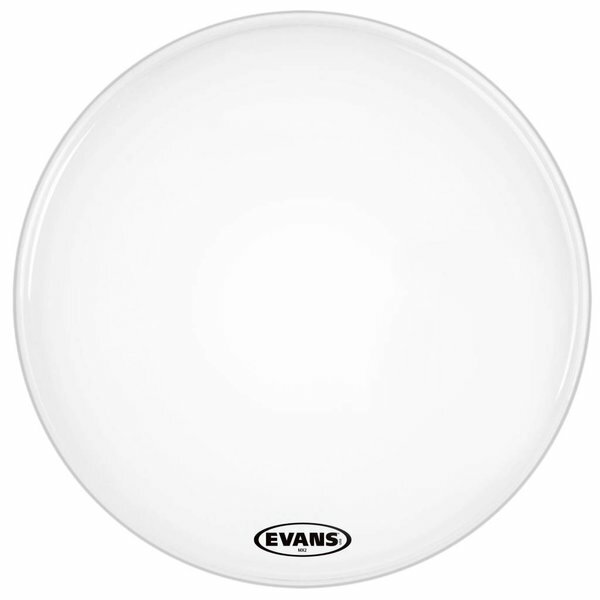 Evans MX2 white marching bass drum head produces a bright, focused tone with pronounced attack. 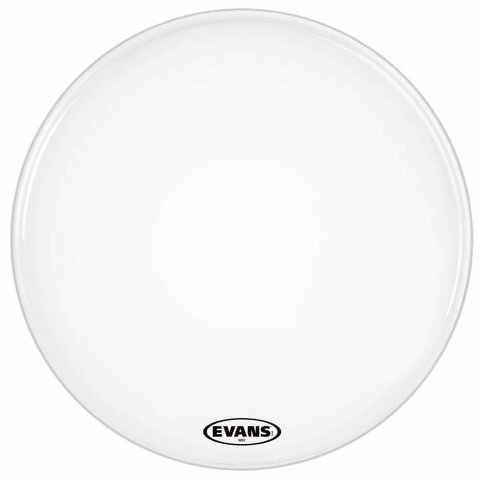 This 2-ply series includes a unique tone damping system that can be manipulated by applying individual felt arcs (included) to enhance articulation and focus low-end for both indoor and outdoor marching.